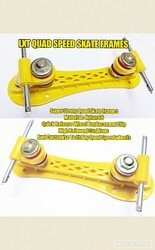 Total weight 300 to 400 grams per frame. 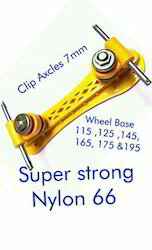 To furnish the diverse requirements of our clients in the best possible manner we are involved in offering an extensive range ofQuad Skate Nylon Frame. 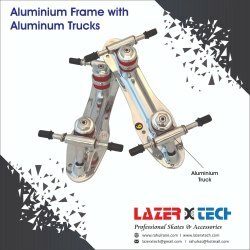 Looking for Quad Skates Frame ?